This book turns out to be the quest for proper language that can match reality. We shall try to understand how the Tao Te Ching, with the logic of Lao-tzu, can match a reality. We believe that, when Lao-tzu wrote the Tao Te Ching, he followed a logic that was understood by his audience. However, that logic has been blurred and lost in the historical interpretations. In a normal case, logic can be derived from the historical interpretations; however, this is clearly not the case for Tao philosophy, since the historical interpretations have not been executed in a logical way. As an alternative approach, we shall temporarily disregard most historical commentaries as “authoritative” and return to the analysis of the Tao Te Ching itself to find its principle. 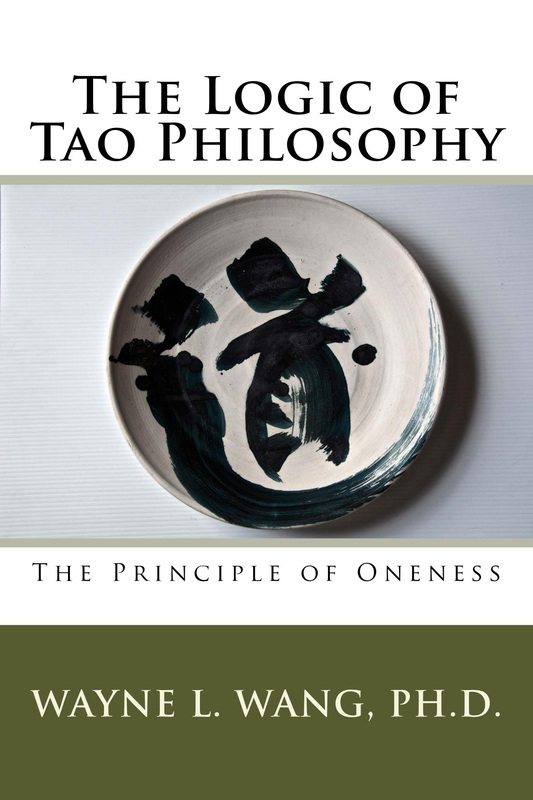 We have found that the historical commentaries have indeed blurred that principle, and there is a clear principle of Tao. Such a bold claim is extraordinary and will certainly be challenged by the traditional Tao philosophers. Nevertheless, the evidence is overwhelming in our favor. The principle will become self-evident once we can establish a proper framework to show its logic. The words of Lao-tzu will not be mysterious when we understand the principle of Tao.